Streaming service Crunchyroll have announced plans to simulcast the latest Aniplex of America licenses from the Spring 2019 season. These shows will be streaming in original Japanese audio with subtitles. 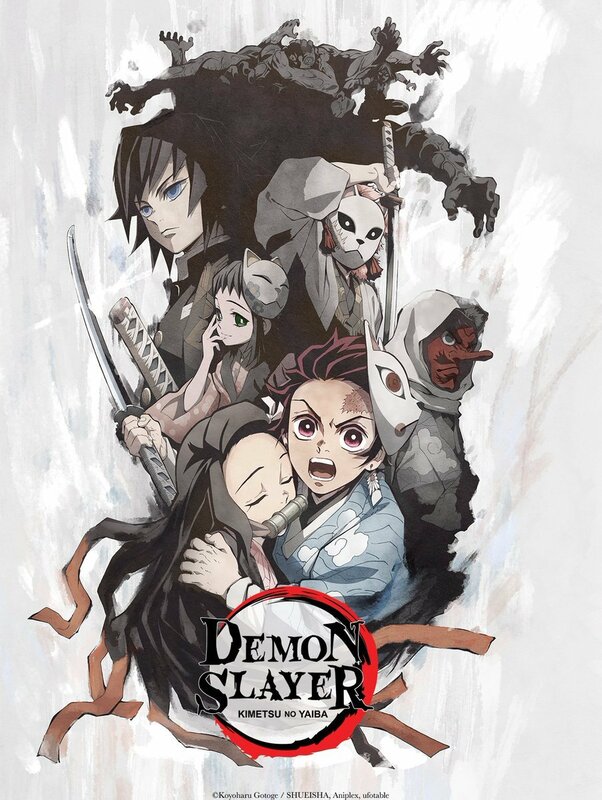 The titles are Demon Slayer: Kimetsu no Yaiba and We Never Learn: BOKUBEN. They will begin streaming on Saturday April 6th on Crunchyroll for territories North America, Central America, South America, Australia, New Zealand, United Kingdom, and Ireland. 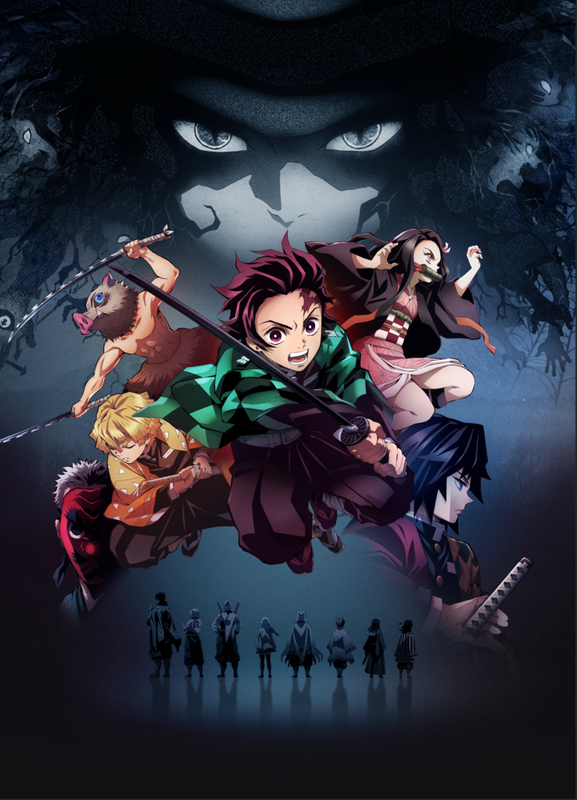 Demon Slayer: Kimetsu no Yaiba is based on Koyoharu Gotouge’s 2016 manga series which is also serializing as part of Weekly Shonen Jump. The anime will be adapted by Ufotable and directed by Haruo Sotozaki. 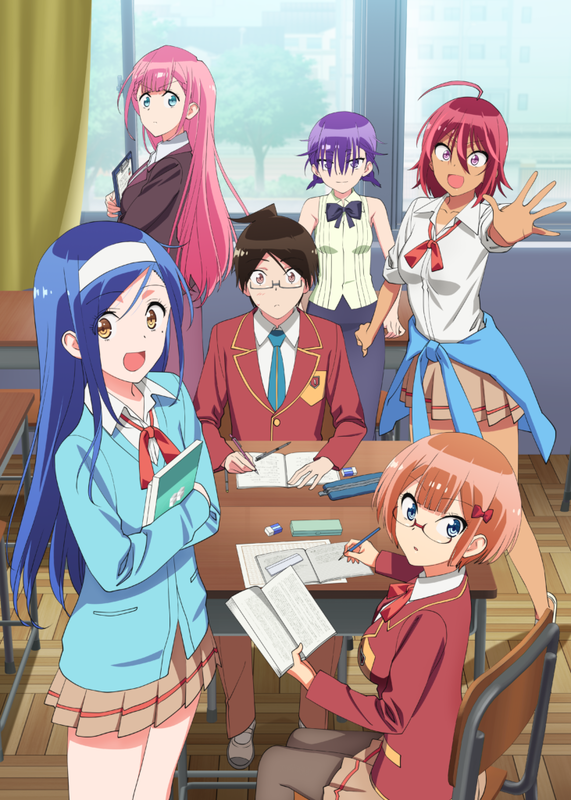 We Never Learn: BOKUBEN (Bokutachi wa Benkyou ga Dekinai) is based on Taishi Tsutsui’s 2017 manga series which is also serializing as part of Weekly Shonen Jump. The anime will be adapted by studios Silver and Arvo Animation, and directed by Yoshiaki Iwasaki. Among his pupils are “the sleeping beauty of the literary forest,” Fumino Furuhashi, and “the Thumbelina supercomputer,” Rizu Ogata–two of the most beautiful super-geniuses at the school! While these two were thought to be academically flawless, it turns out that they’re completely clueless outside of their pet subjects…!? As Nariyuki’s life is turned upside down by these quirky girls who just never learn, he must do everything he can to get them accepted into college! The stage is set for this romantic comedy featuring prodigies who never learn when it comes to studying and love!